The Arrival NPR coverage of The Arrival by Shaun Tan. News, author interviews, critics' picks and more. In this lovely, wordless graphic novel, a man leaves his homeland and sets off for a new country, where he must build a new life for himself. The evocative sepia drawings capture the heartbreak and longing of leaving home, as well as the wonder of arriving in a strange new land. 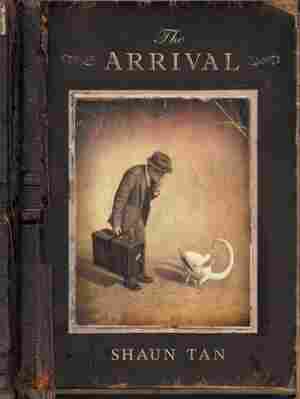 September 13, 2011  In his beautifully illustrated book, The Arrival, Shaun Tan depicts the struggle of immigration — without a language barrier. 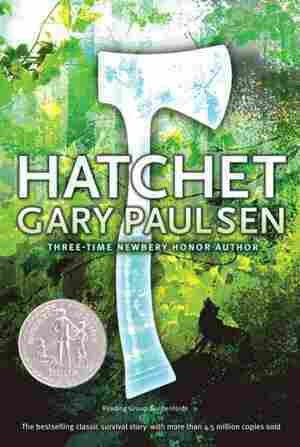 Author Ruta Sepetys explains how a wordless story can say so much.